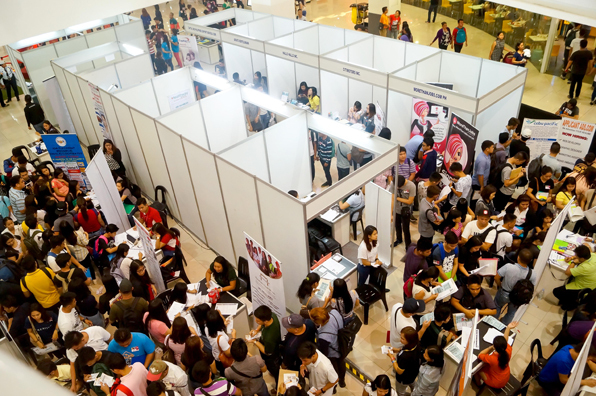 Aiming to gain new members to join their growing team, Hallo Hallo Job (HHJ) participates once again in JobQuest’s job event at Starmall, Alabang last February 13 and 14, 2018. 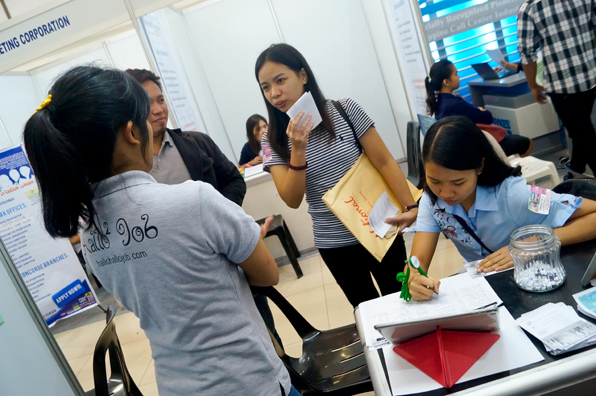 The two-day event was joined by 24 other companies together with HHJ, where they offered both office work and field related vacancies, as well as local and international positions. 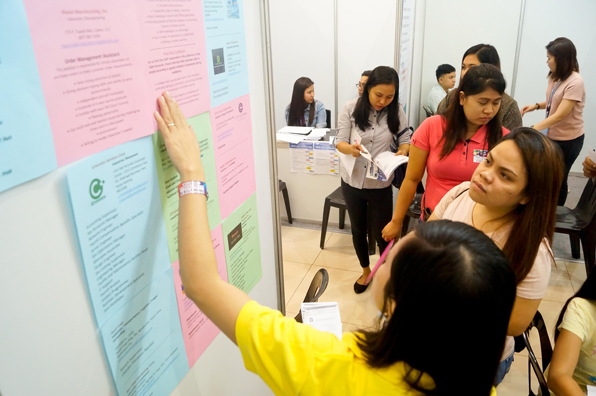 HHJ presented more than 50 job vacancies from their partner companies and over 10 positions from HHJ’s very own, Hallohallo Inc., Circus International and Hallohallo Entertainment Inc.
JobQuest.ph is a two-way link job solutions dedicated to provide job vacancies to job seekers by organizing monthly job fairs to solve the employment needs in the country in cooperation with the Department of Labor and Employment, Public Employment Service Office, Philippine Overseas Employment Administration and Manuela Corporation.